The App Store has games a plenty. Which ones are the best can really come down to the user’s taste and preference. 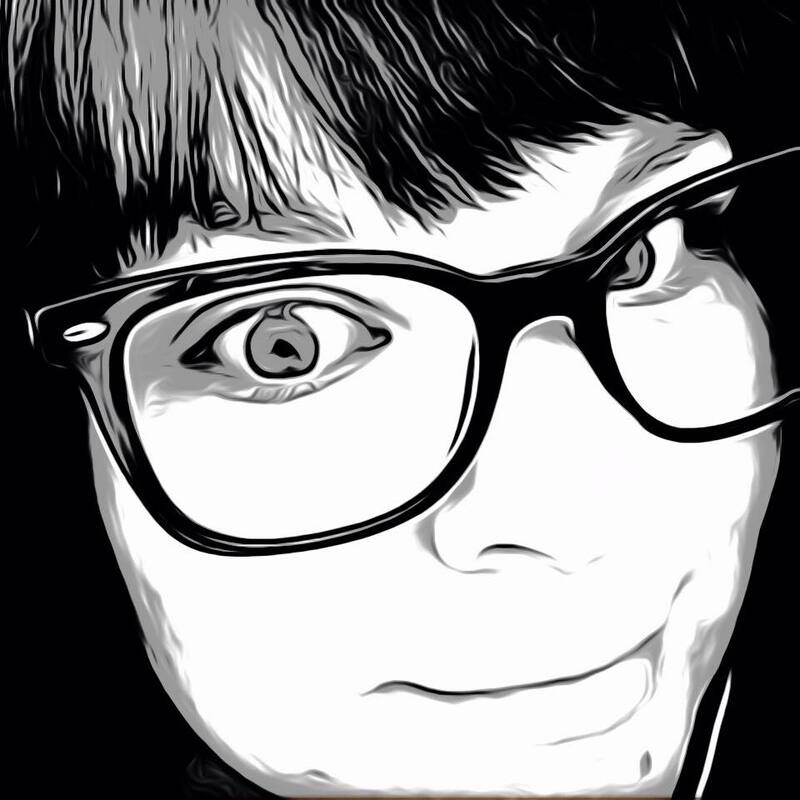 What seems to be tried and true in popularity for iOS, is a formula of simple, yet effective. Good Puppy Dig by Marina Tito has that formula down pat. Good Puppy invites you to join Roger Good’s virtual World of mundane adventures in the first of a series of iOS games, Good Puppy Dig! Meet Roger Good, a well intentioned and very enthusiastic puppy. Roger likes to play and Roger loves to dig, but more than anything, Roger is mad for bones. In this simple, yet challenging, click left or click right game, you help Roger dig and retrieve his bones, while avoiding the hypnotic crystals and seriously testing your ambidexterity and power of concentration. Good Puppy Dig! is a Free download; get enough bones or dig deep enough and new scenarios unlock. You may also opt to “remove ads,” which unlocks all scenarios at once. Enjoy a Puppy Dive, a Snow Dig, a Night Dig or test your fortune with Lucky Roger! For more information, visit goodpuppy.com. 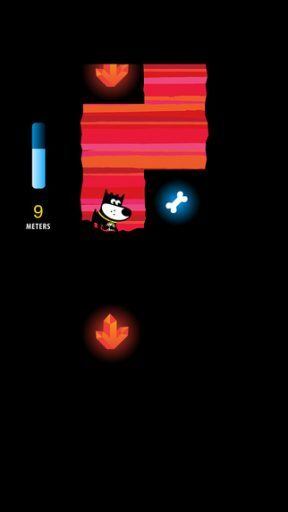 Good Puppy Dig is a fun little game with a simple premise – collect as many bones as possible before time runs out. Your only distraction; hypnotic crystals which cause you to sleep and deter you from completing your goal. The instructions are very simple, tap on the right side of the screen for Roger to dig down and on the right side, then left to move him down and to the left side. Collect the bones, avoid the crystals. The time limit isn’t long, so you have to move fast to rack up your score. Since it does depend on you going quickly, it begins to be a challenge to keep your right and your left side straight. It is easy to get confused and run right into a crystal without meaning to. After every turn you start again. There aren’t really levels or stages, but there is a counter that keeps track of how far you dig and how many bones you collect. When you reach a certain amount, the unlock icon will flash and you can play an unlocked scenario, such as Snow Dig. The game is the same, but the scenery has changed. 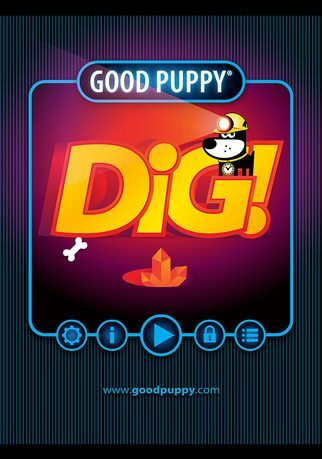 Good Puppy Dig is an ad supported app, though the ads are very out of the way and don’t inhibit game play at all. With an in-app purchase, ads can be removed as well as all scenarios unlocked. The colors and design are bright and fun. It is easy to navigate and enjoyable to play, with no issues with the app crashing. It’s great for all ages and will keep you coming back for more as you continue to beat your best score. 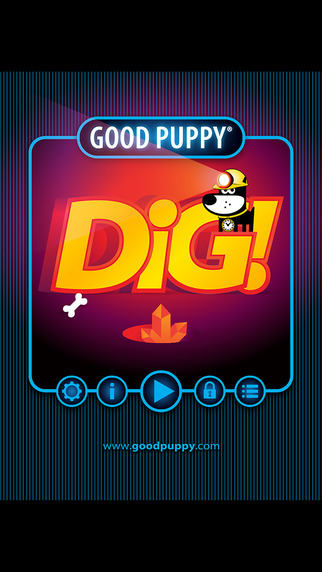 Good Puppy Dig is available now in the App Store for free and compatible with iPhone, iPad and iPod Touch.